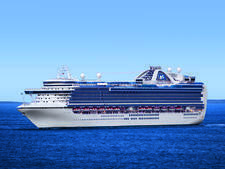 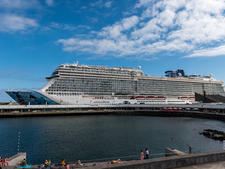 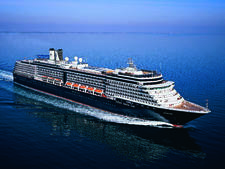 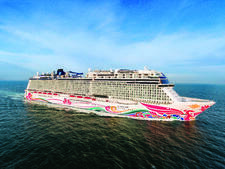 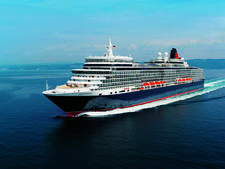 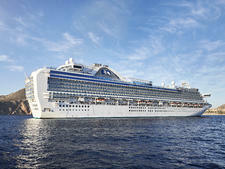 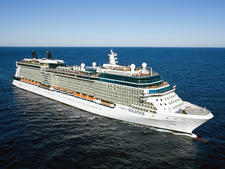 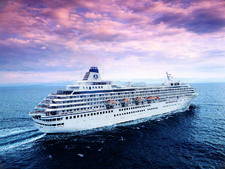 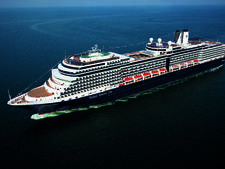 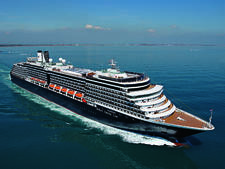 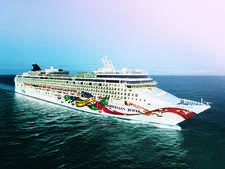 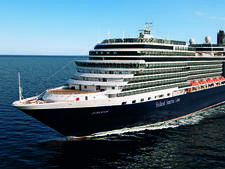 Tips, select drinks and one shoreside event are included on all cruises on this 690-passenger ship; destination-minded travelers enjoy its fine dining and friendly service. 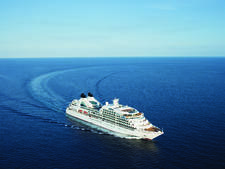 Personalization, excellent service and outstanding food and wine are the hallmark of 458-passenger luxury ship, Seabourn Sojourn. 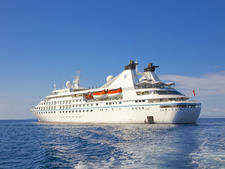 Windstar's Star Legend offers an "almost luxury" experience and a laid-back vibe; you'll find larger cabins and elevators not found on its sister ships with sails. 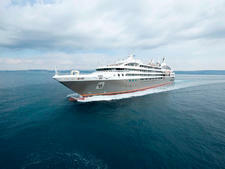 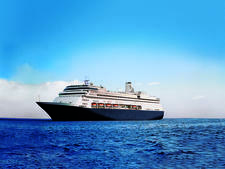 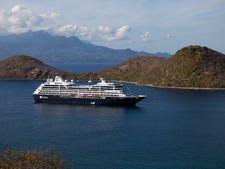 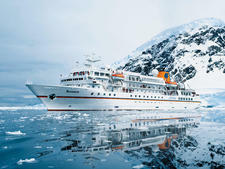 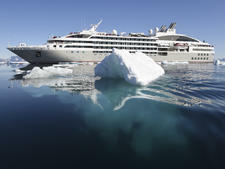 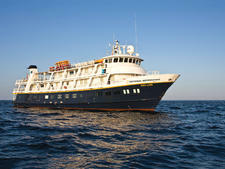 Basic expedition-style cruising; carries naturalists and a photography expert; active and cultural excursions include hiking, snorkeling and museum visits; carries 62 passengers. 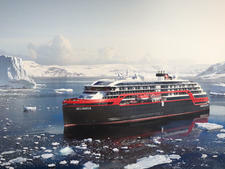 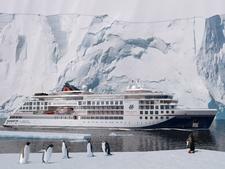 The 62-passenger ship spends its summers in Alaska and its winters in Costa Rica and Panama, getting up close and personal with wildlife. 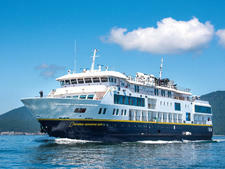 Lindblad Expeditions-National Geographic welcomed its first-ever new-build in June 2017. 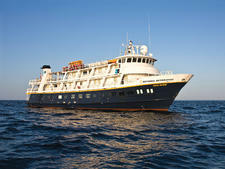 Quest is about a third larger than existing Lindblad ships. 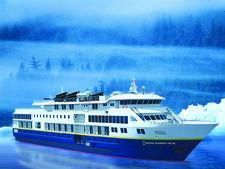 Larger than existing Lindblad ships, with an additional fourth deck, Lindblad’s new 100-passenger Venture accommodates families. 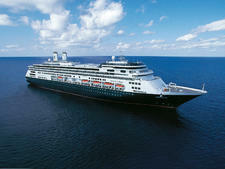 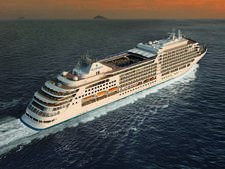 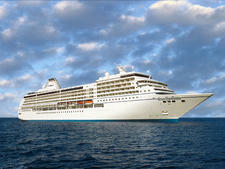 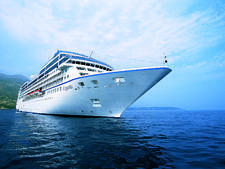 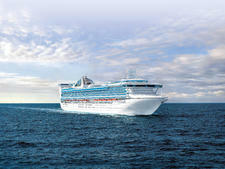 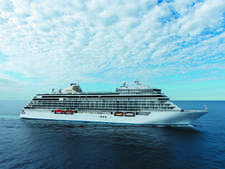 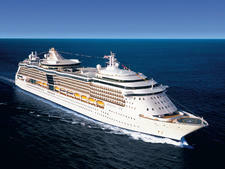 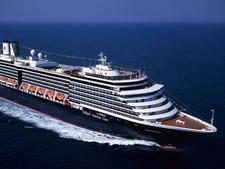 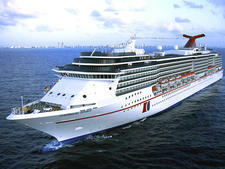 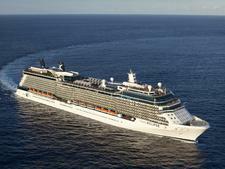 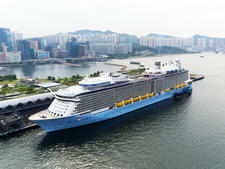 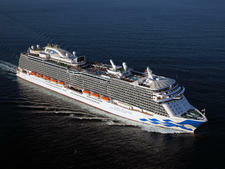 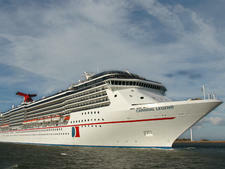 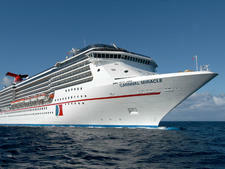 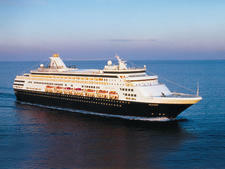 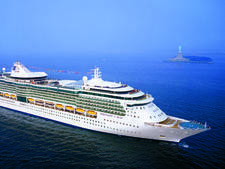 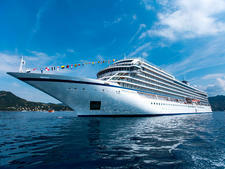 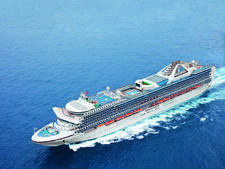 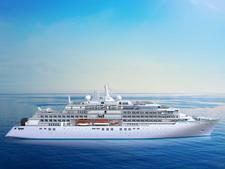 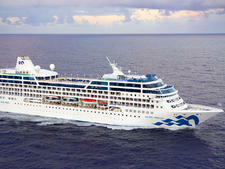 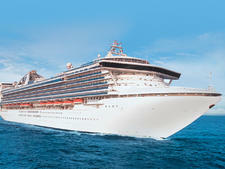 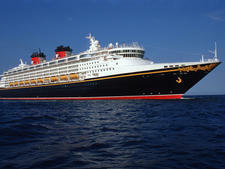 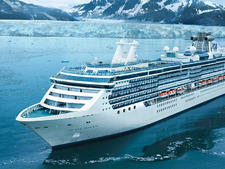 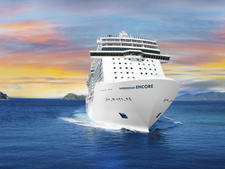 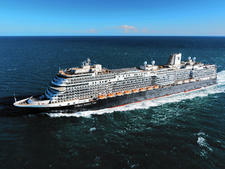 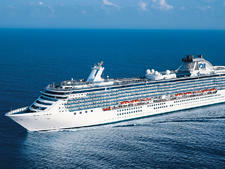 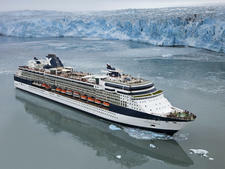 Almost half the cabins will have balconies.